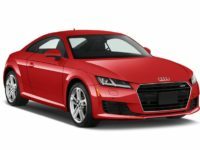 New Audi leasing specials are a daily occurrence here at NY Car Specials. We are one of the finest providers of the best Audi leasing specials on the market, and are proud to say that we are New York’s leader in this area. 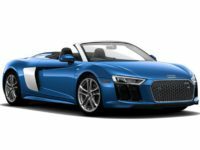 Audi is one of the finest luxury producers of automobiles on the market today, and their German engineering makes them some of the most powerful and reliable autos on the global market today, and also make them a popular choice for our New York customers. 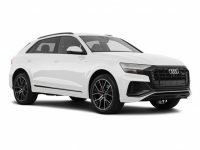 One of the strengths of the Audi brand is the diversity of models, which offers a little bit of something for every single NYC customer who is in the market for a powerful luxury vehicle. 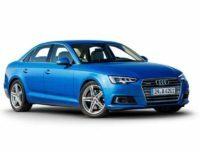 If you are interested in a dynamic A4 sedan, we have them all in a huge ranger of colors and options packages. If maybe a quick, smaller A1 coupe is more your speed for tight NYC streets – we have those too, with an inventory that updates and evolves every single day thanks to our revolutionary management system that puts us in touch with the inventory systems of dealers all over New York. 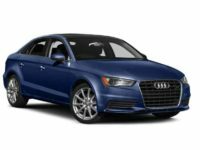 We can offer the best Audi leasing specials on the market thanks to this diversity of inventory. Give us a call today at 929-239-3010, or take a look around our website at NYCarSpecials.com. 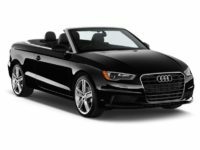 You will quickly find that our Audi leasing specials are the top of the line, and that our customer service is simply second to none. 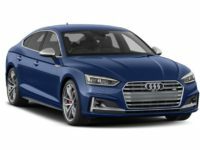 When many people picture the luxury German brand Audi, they might picture a smaller coupe or sedan with a powerful engine and premium handling, tailor-made for NYC streets. While that is certainly true, the brand is far more diverse than many might initially think. 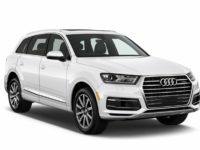 A crossover SUV like a Q5 might also be the best choice for a customer, with its powerful engine and efficient fuel consumption that makes it more friendly at the pump than you might think. New York gas prices can be crazy sometimes, but Audis are so well-made and engineered that you can still get a great new Audi leasing special while not losing your shirt on refilling it every day. 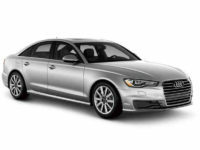 We are proud to be the New York leader in offering the best Audi leasing specials on the market today. 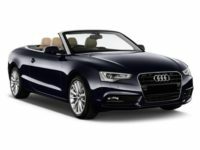 We here at NY Car Specials stake our reputation on the brands that we associate ourselves with, and we are happy to put our trust and business with Audi. 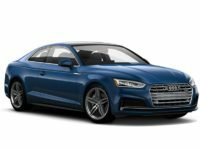 We encourage every single NYC customer to give us a try and see if there is the right Audi out there for them on our ever-evolving inventory on our website. You might want to find that cute little red coupe, or need a luxury sedan to transport the whole family. No matter what, we have the Audi car leasing specials that you’ve been craving. Give us a call today, and let’s talk!